Let’s talk transportation, traffic, transit and what’s driving you crazy as you try to get from here to there, no matter how you do it. 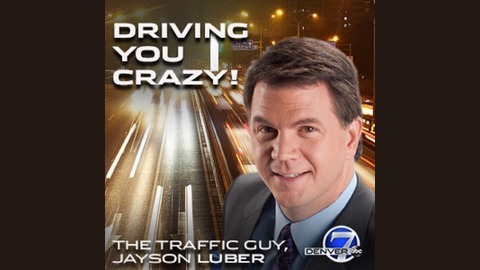 Longtime Denver traffic expert Jayson Luber and Denver7 executive producer Joseph Peters will look at the big issues in transportation, traffic, transit and whatever is driving you crazy. Come join us on the road well traveled! E119 - Is it time to make transportation a utility? We spend the show talking managed toll lanes, creating a transportation utility and the future of transportation with the co-founder and current Director of Transportation Policy for the Reason Foundation. Bob is also author of the book published last year called, Rethinking America’s Highways: A 21st-century vision for better infrastructure. 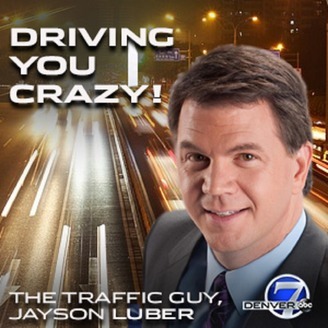 (https://www.amazon.com/Rethinking-Americas-Highways-21st-Century-Infrastructure/dp/022655757X) All that and more on the Driving You Crazy Podcast.